Hey! Thank you so much for stopping by! 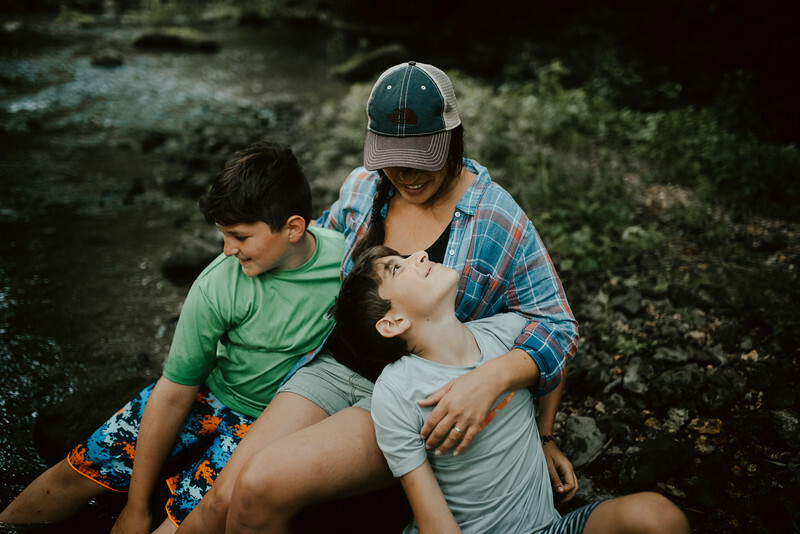 I am Kelly...wife, boy mom x2, photographer, simple living (at least trying my best), wanna-be farmer, animal lover, Nikon girl, nature lover, dreamer, coffee drinker (probably too much) and pretty obsessed with my dogs, Hank & Junie. Photography is something I have always been very passionate about. As a kid, I enjoyed taking photos of my stuffed animals and pets. I recently found a photo I took of a bunch of my stuffed animals and my poor grandfather sitting with them, I am sure he was thrilled. I've always loved looking and studying photographs too, especially my grandparents. To this day, I can get lost in those old boxes of prints for hours. Through high school and later I always had a camera with me...documenting whatever and wherever I was going with friends. I often thought about photography as a career in high school, but I did not think it was a possibility, so I did not pursue it. After years of unfulfilling jobs, thankfully, I found myself back to what I "wanted to be" in high school. It is such an amazing feeling to be doing exactly what I always wanted to do. Thanks to my children and my husband (for buying me a DSLR on my first Mother's Day - even though when digital came around I was very intimated by it and really wanted nothing to do with it).... I got my inspiration back and fell in love with photography all over again. My camera has led me to meet amazing people and given me wonderful opportunities. I am so very thankful everyday. I'd love to share my love of photography with you and document your family. Click the contact button above so we may connect!